Thanks for stopping by. You have been on my mind. Perhaps you are like me. Your head always bursting with ideas/information. There is so much to see, do and be. I want it all. It is all possible, by dreaming, seeing it, planning, working hard and connecting with others to make it happen. That is why I am so delightful that you’ve connected with me. I am so glad you are wiling to help me make some fantastic things happen in our life time. Here is what’s up for me. 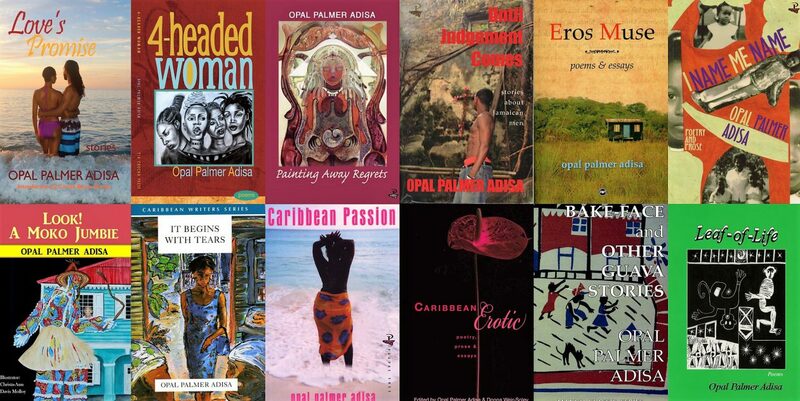 Establishing my university in St Croix, Adisa Institute of Creative Practices (c) 2014; my Caribbean Children’s journal, Ay-Ay (2012), my theatre group, Moving Women (c) 2012 and my writers/artists residencies. I need your help and support. I need your talent and commitment. I need your belief and resources. I need you to open doors and get the word out and connect me with others who want to share in this exciting dream. I need you to be onboard to help in the creation and design of a program that is totally appropriate and applicable to the Caribbean. Together we can really do it , and it is not at all complicated, if we each get our ego out the way. Banish the naysayers. Focus on the salient aspects of the dream. Design a workable plan. Execute. Rethink. Relook. Take definitive steps. Thanks for joining me. I am here for the long haul. I am used to working hard and following through. I believe and I know. Come visit often. Leave me your fruits of love and vision. Share the ones I leave. Pass it on, pass it forward and make it happen.